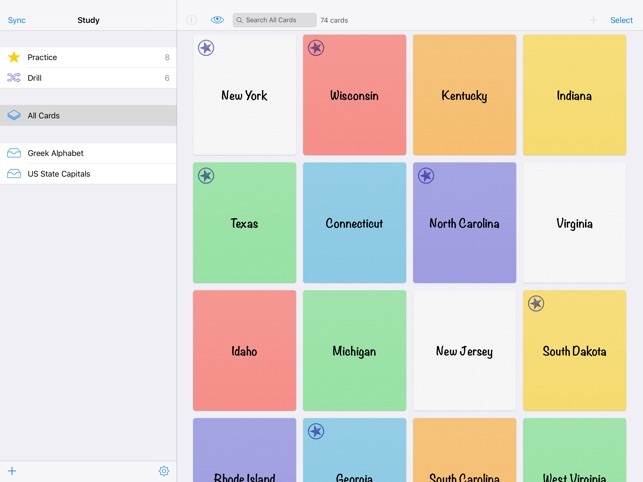 Study brings flashcard learning to your iPad – carry them with you wherever you go. Be it vocabulary, historical dates, capitals or any other topic, you’ll memorize them with ease. 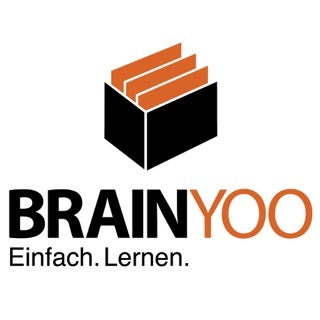 Study helps you collect and memorize knowledge bits. You’ll juggle just about anything from vocabulary to formulae or historical dates with less effort. Study integrates organizing and memorizing the stuff you need to learn, so it can become part of your daily routine. This makes it amazingly easily to acquire all kinds of knowledge. Study adapts to your learning progress using a spaced repetition model based on psychological and pedagogical research. The more you answer a card correctly, the less you’ll have to repeat it. Study for iPad was designed so you can use it both together with Study for iPhone and Study for Mac, or alone. Cards are customizable: Don’t like Marker Felt or Times? Just choose a font you like! And if you’re a visual learner, you can colorize your flashcards to include visual cues to help you study more efficiently. Study comes prepackaged with useful stacks, so you don’t need to type in dozens of cards, just to give it a spin. You can also import cards from any other app that can export in CSV (or TSV) format. - Adds support for iOS 11 and iPad Pro. 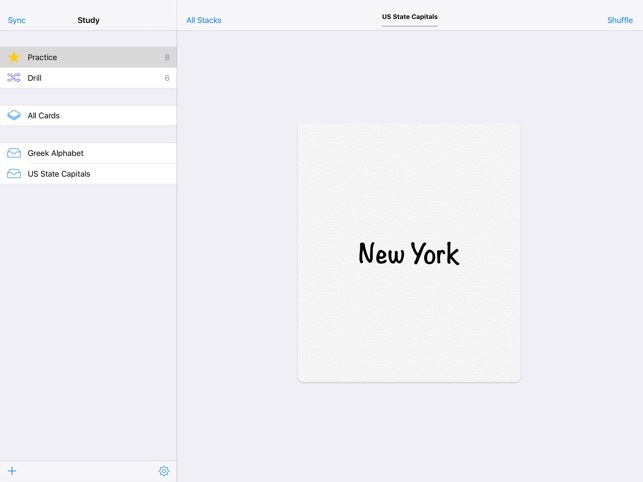 Study for iOS (and Study for Mac) is the best flashcard app that can really help you learn new stuff quickly and effortlessly. Over the past two years, there have been numerous emails between me and Georg, the developer, and after every update, Study becomes an even more awesome app. Now that this app is so good, rarely do I need to harass Georg for nitpicking reasons anymore. I am truly thankful for him, whose app helps me score high in GRE and other tests—and I am still using it on a daily basis. Overall it's a great start, straight forward, simple, I am looking forward to some updates! An app that has great potential and a nice interface and features, however it has a bug: sometimes the edit card function won't work until you exit the program and restart. Also, needs to be able to sync with iPhone version without being the pricey desktop version! I have both the iPhone and iPad versions and have to enter the same cards manually on each device.